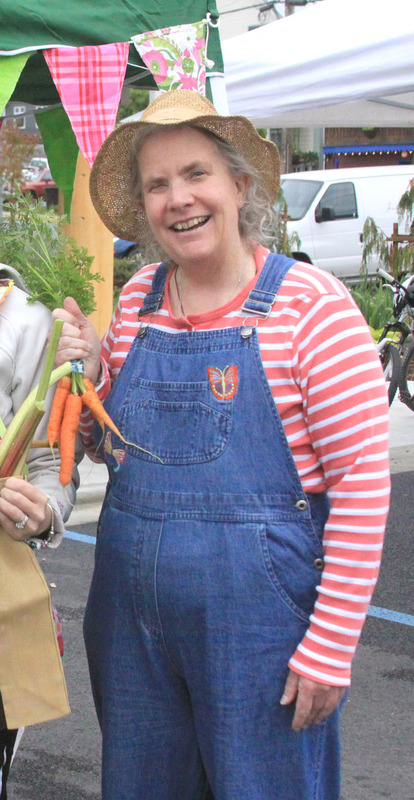 It’s with sad news that we announce the passing Wednesday morning of former Sitka Local Foods Network board member Lynnda Strong after her fourth bout with cancer. She was 58. Since Lynnda didn’t have any family in Sitka, the Sitka Local Foods Network will host a memorial/celebration of life potluck dinner from 5-7 p.m. on Saturday, Oct. 3, at the Sitka Unitarian Universalist Fellowship Hall (408 Marine Street, parking off Spruce Street). Please bring a dish to share and an anecdote or two about Lynnda (if you have one). Feel free to share this invitation to anybody who knew her. Lynnda earned a Bachelor of Arts degree in recreation and leisure studies and a certificate in outdoor studies from California State University Long Beach in 1979. 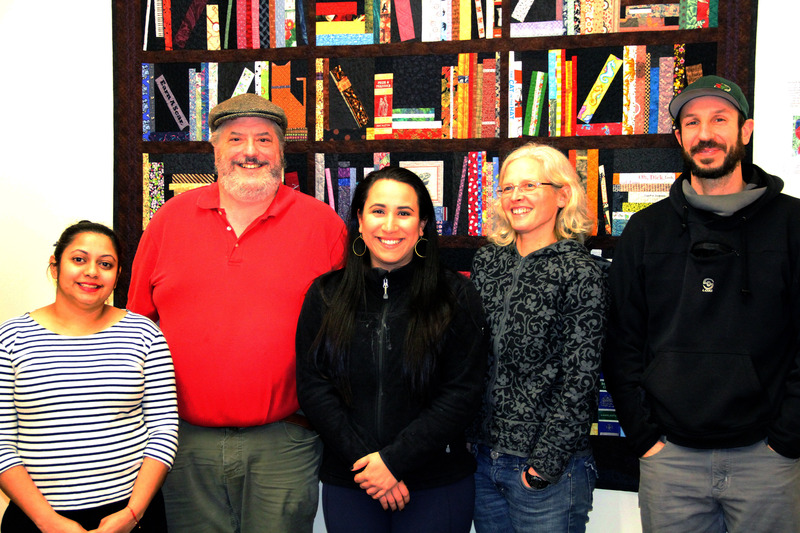 She came to Sitka from Ohio in 2004 to earn a teaching degree from Sheldon Jackson College so she could become an elementary school teacher, but the college’s closure in 2007 prevented her from finishing the degree. Since then she has been volunteering for a variety of organizations in Sitka. For more information about the potluck, please call Michelle Putz at 747-2708. 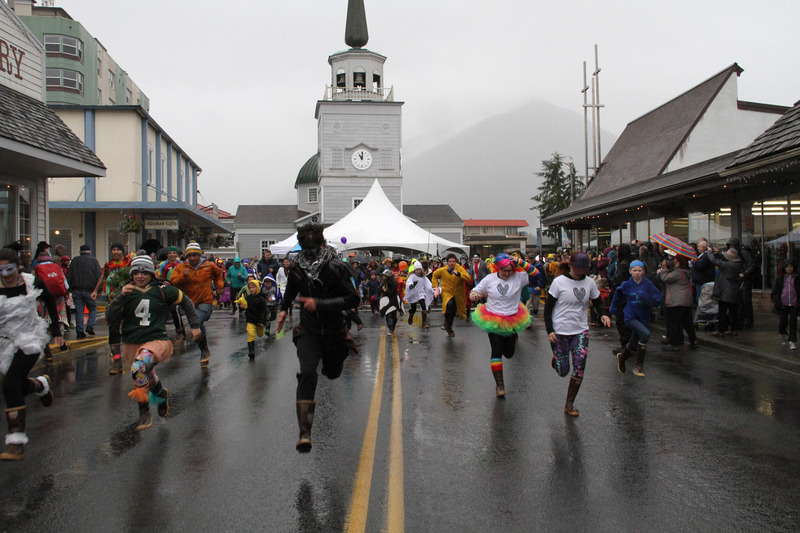 It was rainy in Sitka on Saturday, Sept. 26 (stop the presses), but we still had a good turnout for the 21st annual Running of the Boots fundraiser for the Sitka Local Foods Network. We had a great big #SitkaStron XtraTuf, and a lady wearing a half-dozen pairs of XtraTufs. We also had a rainbow and cloud, some itsy bitsy spiders, and a family of Ghostbusters entered into the costume contest. The Running of the Boots is an annual fundraising event for the Sitka Local Foods Network, whose mission is to increase the amount of locally produced and harvested food in the diets of Southeast Alaskans. 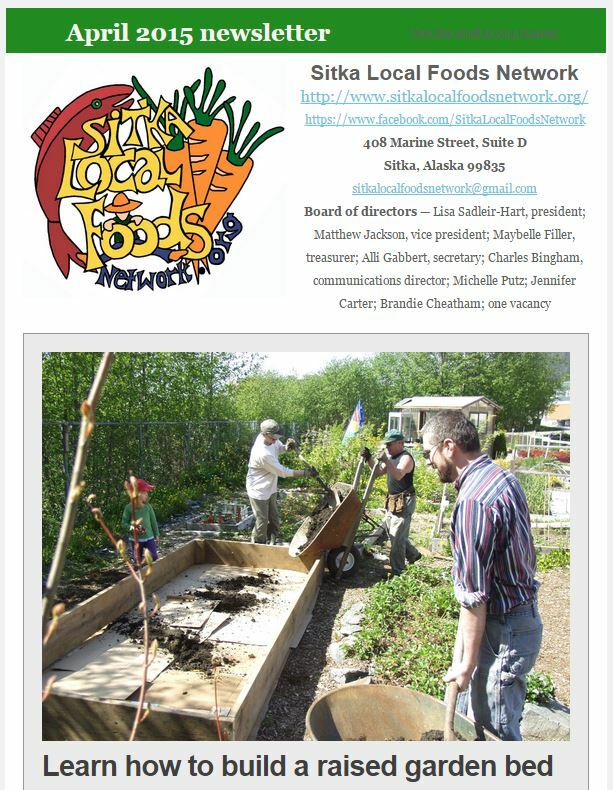 The Sitka Local Foods Network operates the St. Peter’s Fellowship Farm communal garden, the Sitka Farmers Market, and hosts an education program that includes the family garden mentoring project. The Sitka Local Foods Network hosted a produce booth at the Running of the Boots, too. A slideshow of scenes from the 21st annual Running of the Boots is posted below. Thank you to everybody who supported the Sitka Farmers Market in the seventh annual American Farmland Trust‘s Farmers Market Celebration, which ended on Wednesday, Sept. 23. Your votes helped the Sitka Farmers Market rank as the top farmers market in Alaska in all five categories — People’s Choice, Focus on Farmers, Healthy Food For All, Pillar of the Community, and Champion for the Environment. 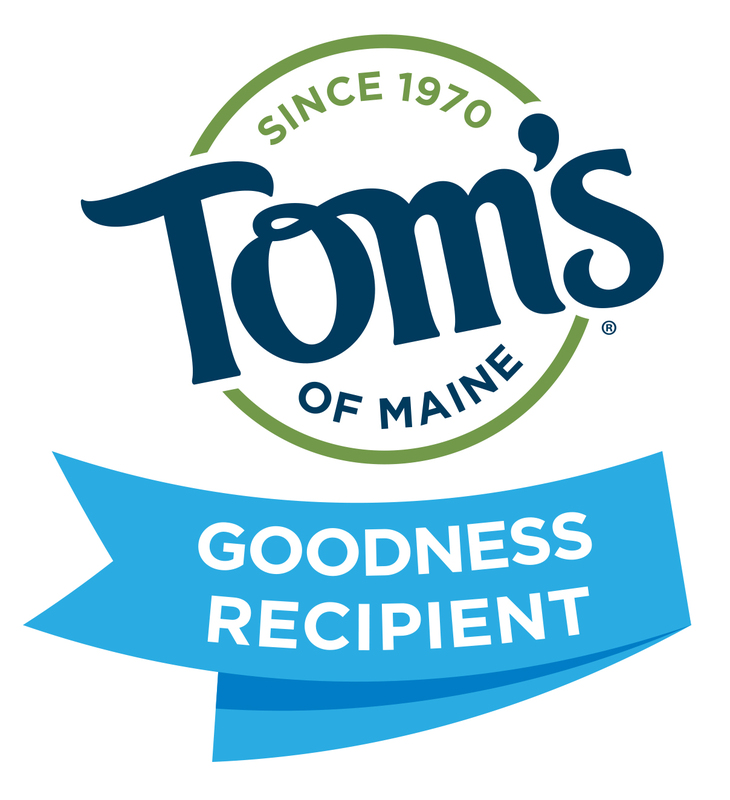 We ranked 49th nationally in Champion of the Environment, 55th in People’s Choice, 57th in Healthy Food For All, 57th in Pillar of the Community, and 58th in the Focus on Farmers categories. 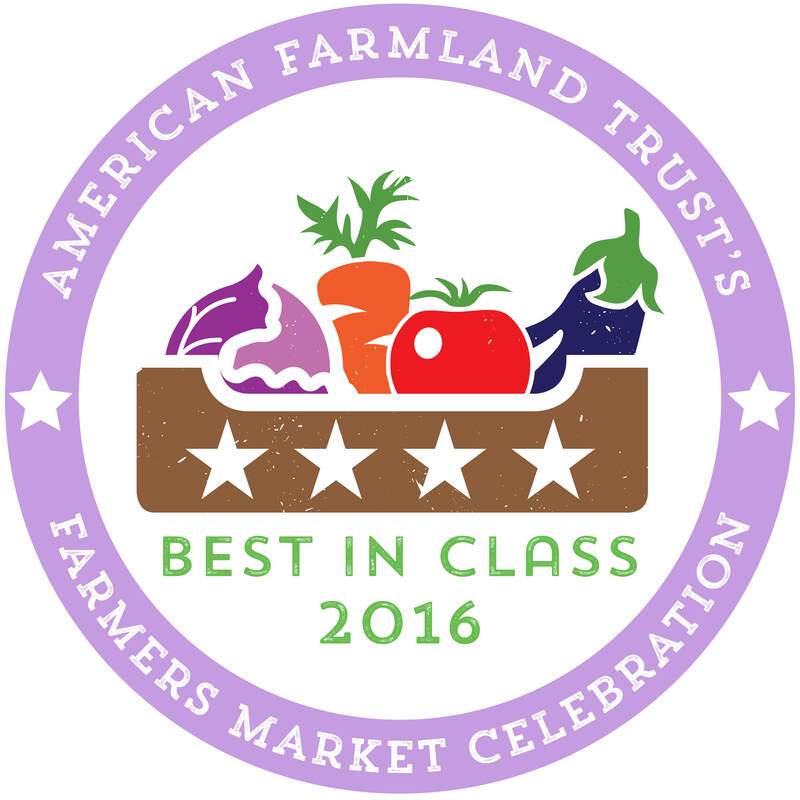 If you’re not familiar with the American Farmland Trust’s Farmers Market Celebration, you can learn more here. 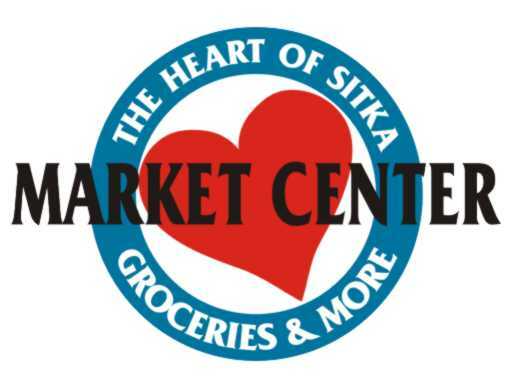 The Sitka Local Foods Network hosted six Sitka Farmers Markets this summer — on Saturdays, July 4, July 18, Aug. 1, Aug. 15, Aug. 29, and Sept. 12, at the Alaska Native Brotherhood Founders Hall. While our markets are over for the summer, the Sitka Local Foods Network will host a fresh produce booth from 10 a.m. to noon this Saturday, Sept. 26, downtown near St. Michael’s Russian Orthodox Cathedral at our 21st annual Running of the Boots fundraiser. 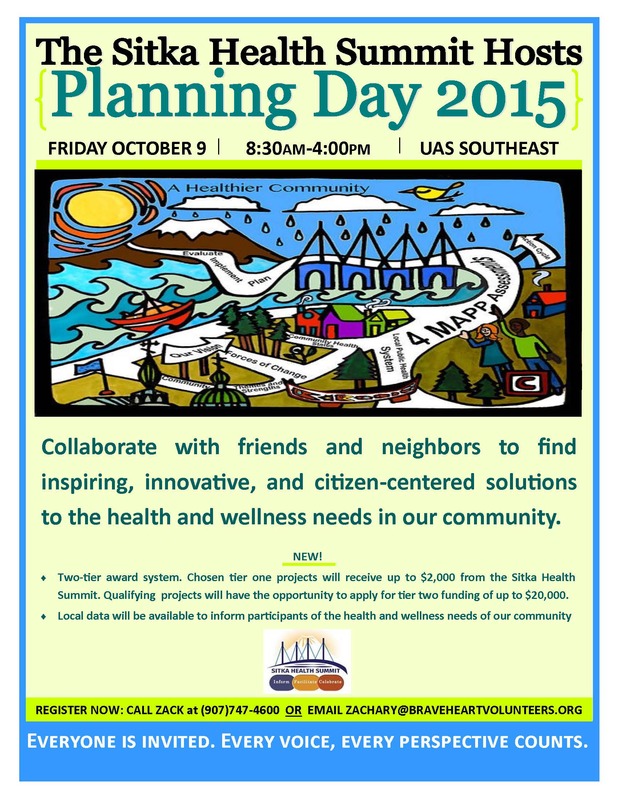 Join us for the ninth annual Sitka Health Summit planning day, which takes place from 8:30 a.m. to 4 p.m. on Friday, Oct. 9, at the University of Alaska Southeast Sitka Campus. 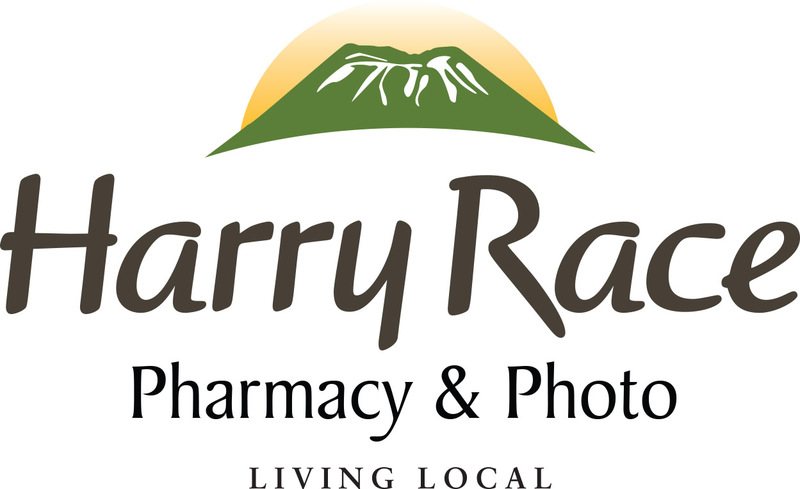 Over the years there have been a variety of Sitka Health Summit projects — create a local market for local fish and produce, build a Sitka community greenhouse, become a Bicycle Friendly Community, become a Walk Friendly Community, encourage more kids and families to get outdoors for recreation, support a community health and wellness center (Hames), plant fruit trees around town, get more local fish into school lunches, build a Choose Respect mural, Revitalize Sitka, the Sick-a-Waste compost project, the Sitka Community Food Assessment, Park Prescriptions, Together for a Meth-Free Sitka, and Sitka Kitch (a project to create a community rental kitchen and improve Sitka’s emergency food storage capacity). The 2014 Sitka Health Summit projects were Celebrate Katlian Street: A Vibrant Community and the Southeast Youth Resource Guide. 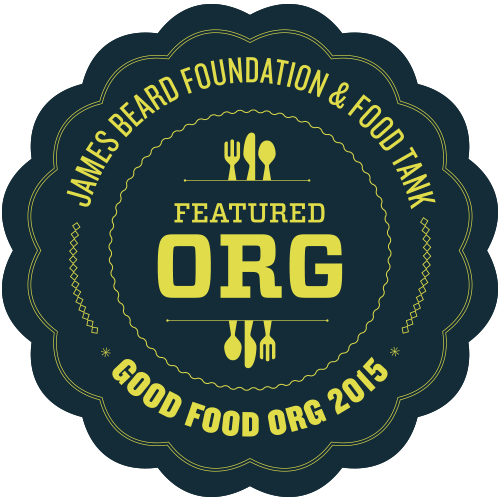 This year community members will select two Tier One projects, which will receive $2,000 in seed money to get started. Also, qualifying projects will have the opportunity to apply for Tier Two funding of up to an additional $20,000. To register for the Sitka Heath Summit planning day, call Zachary Desmond at 747-4600 or email him at zachary@braveheartvolunteers.org. 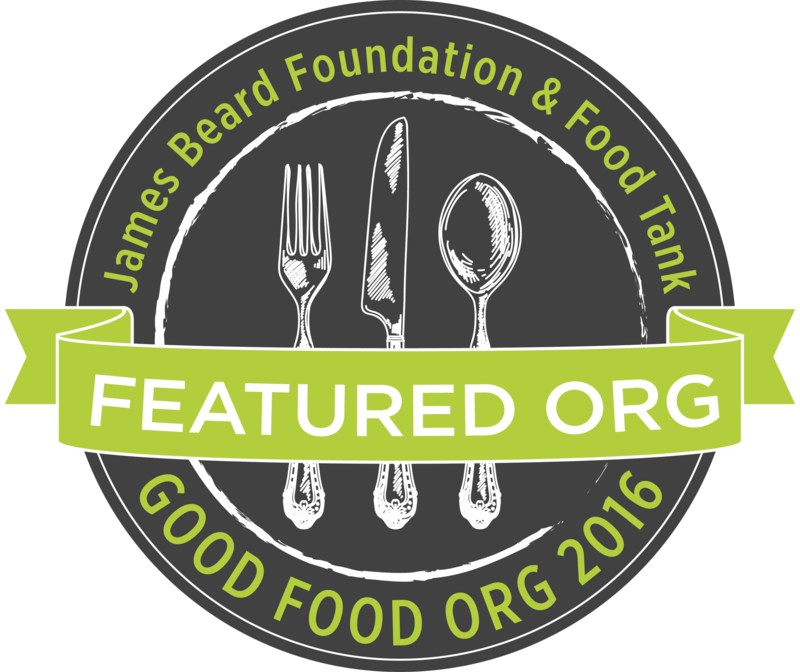 A free lunch with locally sourced food will be provided. 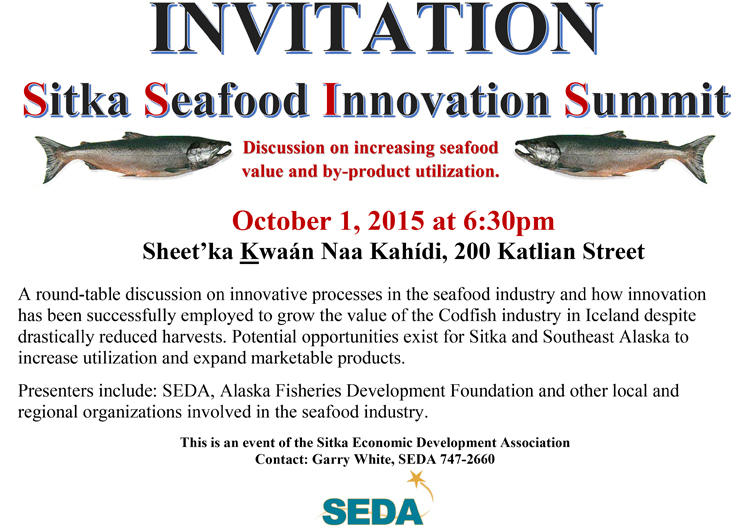 The Sitka Economic Development Association (SEDA) invites anyone interested in developing the opportunities of our local and regional seafood industry to attend the Sitka Seafood Innovation Summit at 6:30 p.m. on Thursday, Oct. 1, in the Sheet’ka Kwáan Naa Kahídi. Presenters will provide examples of some innovative products and processes now being developed and marketed. Learn how the Iceland Ocean Cluster model is working, and how Iceland, despite a 60 percent reduction in their codfish harvest, has used innovation to increase the value of each pound of fish harvested by more than 400 percent. Want to learn more? Then come to this free event sponsored and hosted by the Sitka Economic Development Association. For more information, contact Garry White, 747-2660. If you’ve visited a local farmers market recently, you’ll appreciate the bounty of delicious, healthy food that Alaska can produce when cultivated by knowledgeable, dedicated hands. 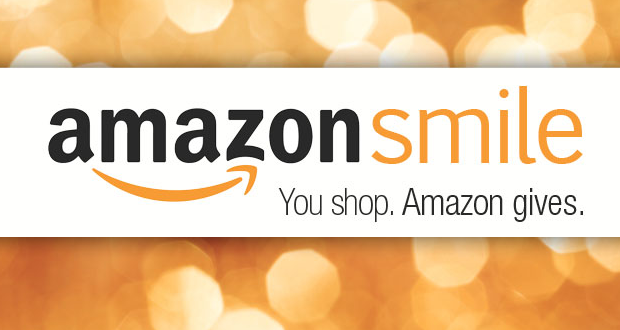 The prospects for increasing this bounty are immense. To take full advantage of our agricultural potential, we will need political will, consumer advocacy, recruitment and education of new farmers, financial support and incentives and a long-term vision. This vision, of course, will also need to take into account the changing climate in which Alaska farmers grow our food. Imagine a glacier that retreats, then expands for several years, only to retreat again, repeating this process over and over. Such has been the history of agriculture in Alaska. We’ve experienced several booms and busts of both enthusiasm and productivity since the early 1900s. Booms were the result of such things as co-development with gold mining, collaboration with local businesses, federal support of farming settlements and agricultural innovations. Busts came when challenges (that still exist today) got the better of farmers — the temptation to grow too big too fast, unsustainable and mismanaged support mechanisms, high costs and resulting debt; competition from the Lower 48, infrastructure designed for resource development instead of agriculture, inexperience and being far from home, a lack of replacements for retiring farmers, and, of course, climate. Today, farmers and consumers are enjoying a boom of interest and enthusiasm around local foods. 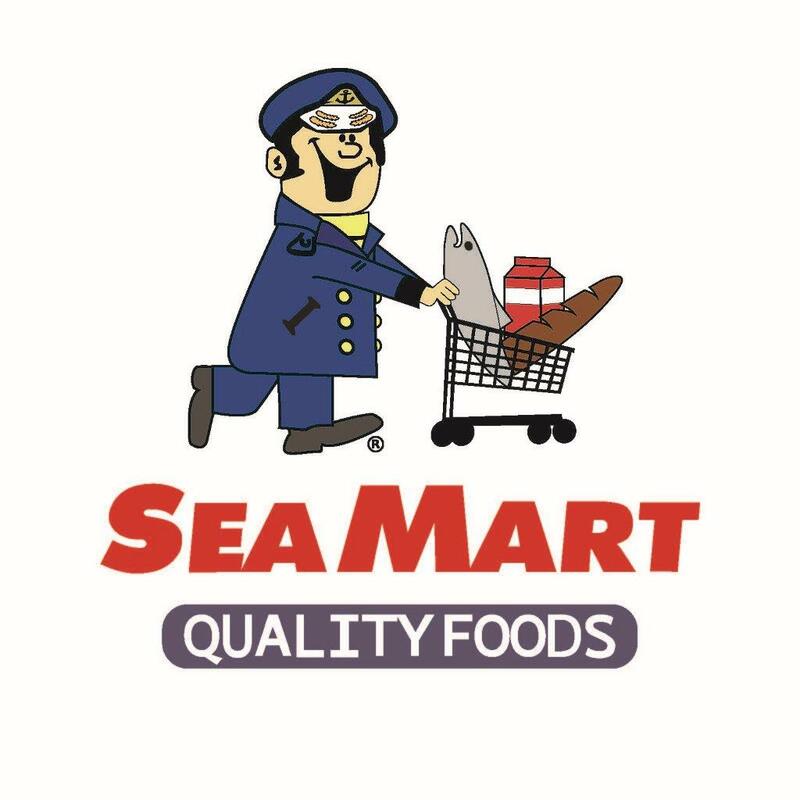 While it’s true that we send about 1.9 billion Alaska dollars out of the state each year to import food (which supplements the impressive $900 million worth of subsistence and personal-use foods), the good news is that direct sales between farmers and consumers are strong (13 times greater than the national average), Alaska farmers are notoriously tenacious and innovative, and demand continues to motivate increases in supply. What we have now is a fantastic opportunity to throw a wrench into the boom/bust cycle, expand on the status quo and ultimately pump about $2 billion into, instead of out of, the Alaska economy each year — in effect, supporting the local farmers we know and love, strengthening our food system, lowering food costs, and increasing food security and resilience. In the Lower 48, agriculture is a major contributor to climate change with high fossil fuel use (to manufacture pesticides and fertilizers, and to operate machinery) and greenhouse gas emissions from concentrated animal feeding operations (CAFOs). In Alaska, however, the relative scales of agriculture and pest pressure are small. Our primary agriculturally related contribution to climate change is through the importation of approximately 95 percent of our food, which requires the burning of fossil fuels to power transport. Just think of the impact we could have if we expanded Alaska agriculture in thoughtful, sustainable ways to simultaneously produce more food and reduce total greenhouse gas emissions. With respect to responding to current changes in Alaska’s climate and preparing for the future, we have a host of actions that are either already being taken or need to be taken. These actions should use the best natural, economic and social science information available. Such preparations include the conservation of arable land; crop diversification and expansion into new growing zones; anticipation of changes in water distribution and quality; measures to address changes in pest, disease and invasive species pressures; education and support of new farmers focused on sustainable agricultural development, and construction of weather-resistant food caches and transportation routes. Of course, in reality there is an even longer list of recommendations that can be made to strengthen Alaska’s food system, but all of these recommendations will need to be made in light of the climate changes we’re experiencing now and those that lie ahead. 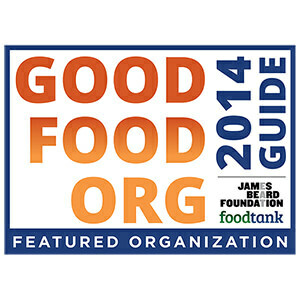 The Alaska Food Policy Council is dedicated to helping develop, share and advocate for policies that will result in an Alaska food system that is sustainable, resilient and healthy — and we ask our local, state, and federal leaders to tune in to the issues of food security and climate change and make them a priority. The health of our great state depends on it. • Building Food Security in Alaska (a report commissioned by AFPC). • An article entitled “Food in the Last Frontier” by Snyder and Meter (2015). 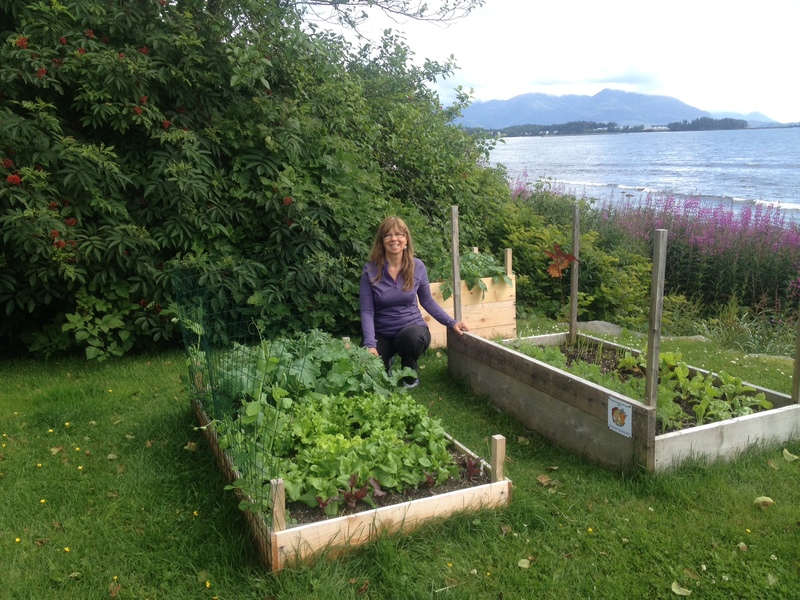 Tammy O’Neill shows off her garden from the Sitka Local Foods Network’s garden mentoring program. After growing in just one garden bed last year, she added new garden beds this year for her second year of the program. 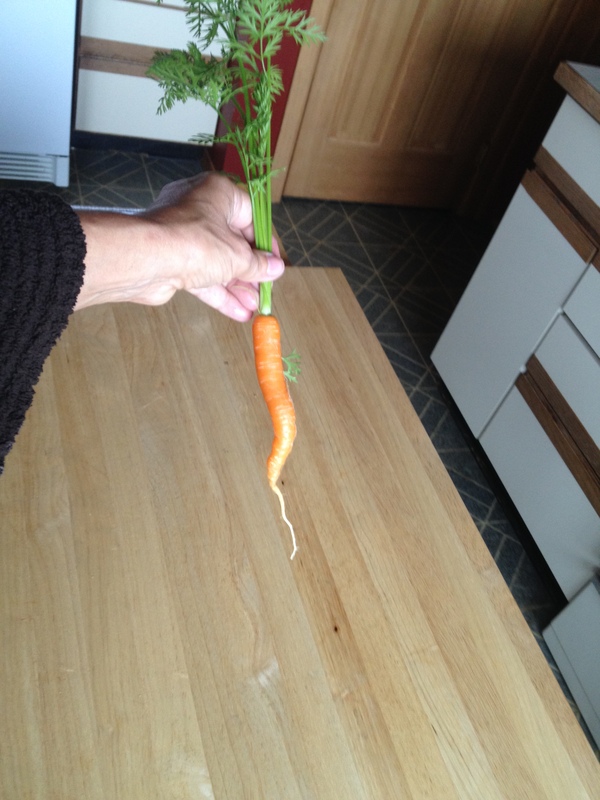 Tammy O’Neill with her first carrot. The 2015 gardening season is coming to a close, and the Sitka Local Foods Network garden mentor program is scheduling its final classes of the season to teach novice gardeners how to harvest their produce and winterize their gardens so they are ready for next spring. So far classes have been set for four of our six garden mentor program students, with the other two TBA. Our four first-year students (A.J. 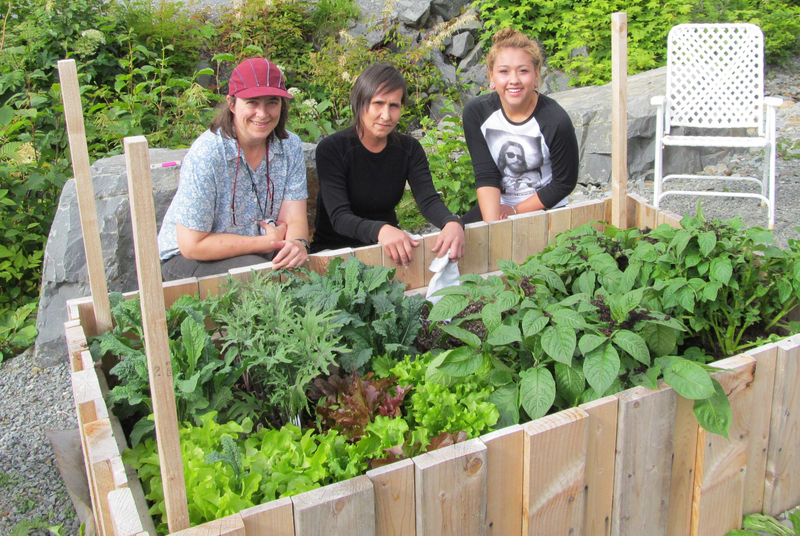 Bastian, Rebecca Kubacki, Breezy and Josephine Dasalla) have been growing lettuce, kale, potatoes and rhubarb, four crops that grow well here in Sitka without a lot of fuss. Our two second-year students (Tammy O’Neill and Anna Bradley) have grown carrots, chard, green onions and peas, four crops that can grow well in Sitka but need a bit more loving care. A.J. Bastian, 207 Brady St. — noon, Wednesday, Sept. 23. Rebecca Kubacki, 1202 Halibut Point Rd. — noon, Tuesday, Sept. 29. Anna Bradley, 4764 Halibut Point Road, 1 p.m. on Tuesday, Sept. 29. Tammy O’Neill, 2309 Merganser Drive, 1 p.m. on Thursday, Oct. 8. 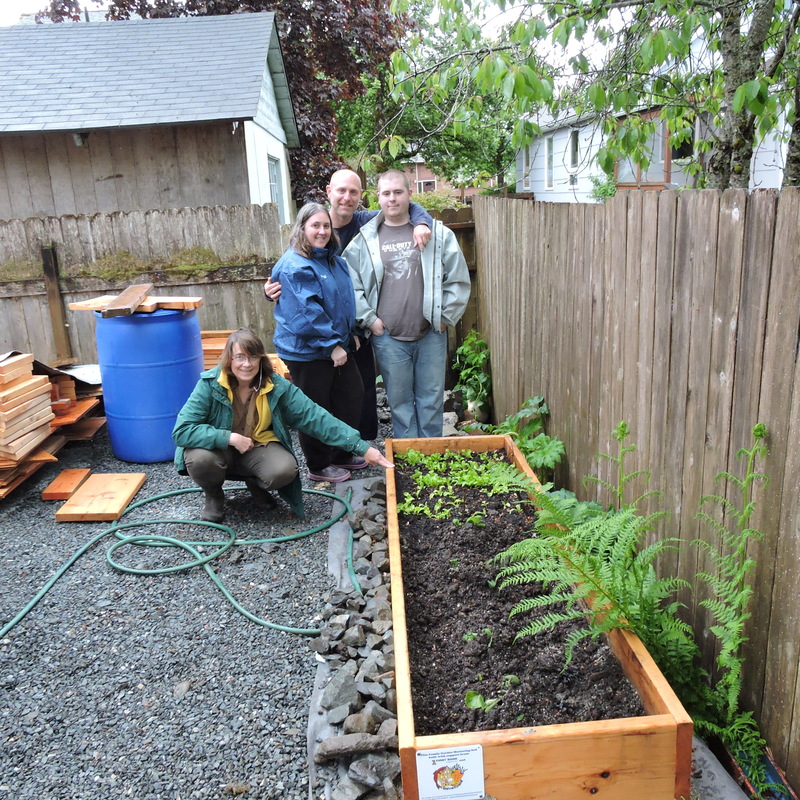 Rebecca Kubacki and her family with their garden. Our two second-year students had never gardened for food before they started the program. They said they learned a lot and recommend the program to other new gardeners. After having a successful growing season last year, our returning students and a couple of the new ones had some soil problems this year. The gardens grew well in May and June, but in mid-July the plants seemed to stop growing even though the plants were well-formed. After some soil tests, it was discovered that some of the purchased compost was lower in nutrients than listed and the soil was more alkaline than normal (most soil in Sitka tends to be acidic). A.J. 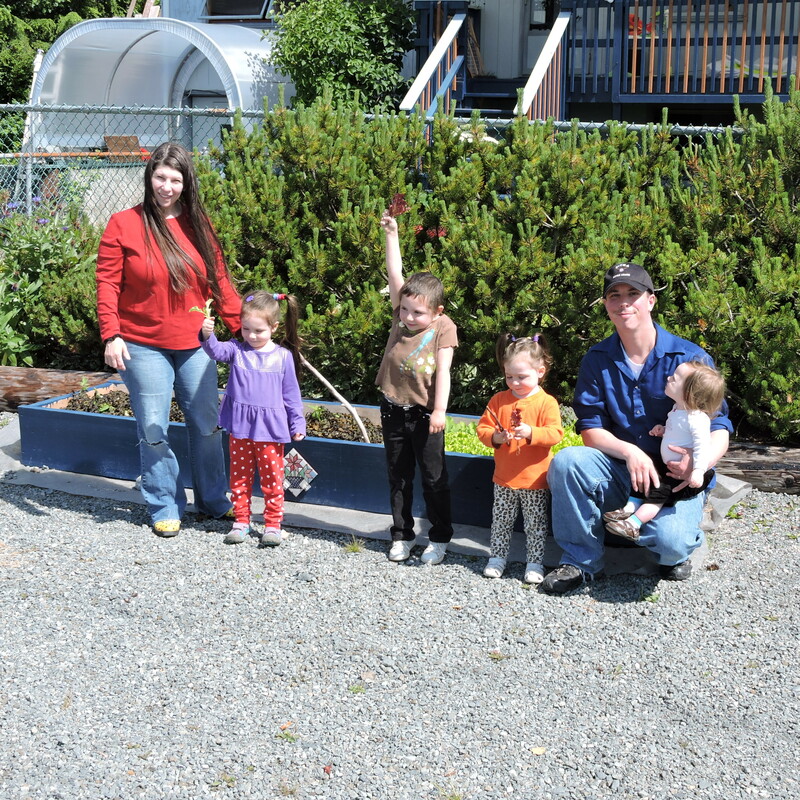 Bastian and her family with their newly planted garden. 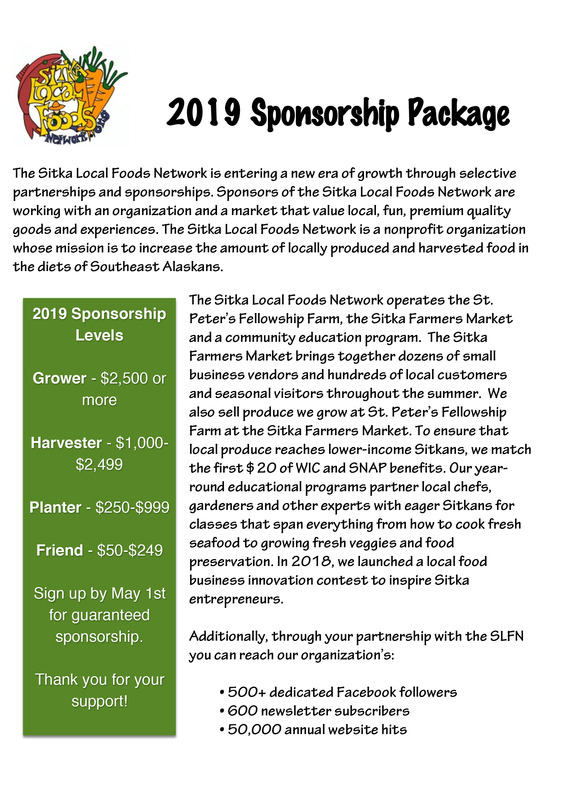 Michelle Putz has been contracted to coordinate the program and design lesson plans, after the Sitka Local Foods Network received a community development grant from First Bank. We also have about a half-dozen experienced Sitka gardeners who serve as mentors for the program. Also, we have started to recruit for 2-3 participants to join next year’s first-year program. For more information about the garden mentor program, please contact Michelle Putz at 747-2708. Garden mentor Linda Wilson with Anna Bradley and Anna’s daughter in 2014.